Buying, selling or refinancing your home? We work with all major banks & mortgage companies. Competitive pricing - see our fees below. Some attorneys may quote you a lower price, but it may not include all the hidden costs - ask and compare. 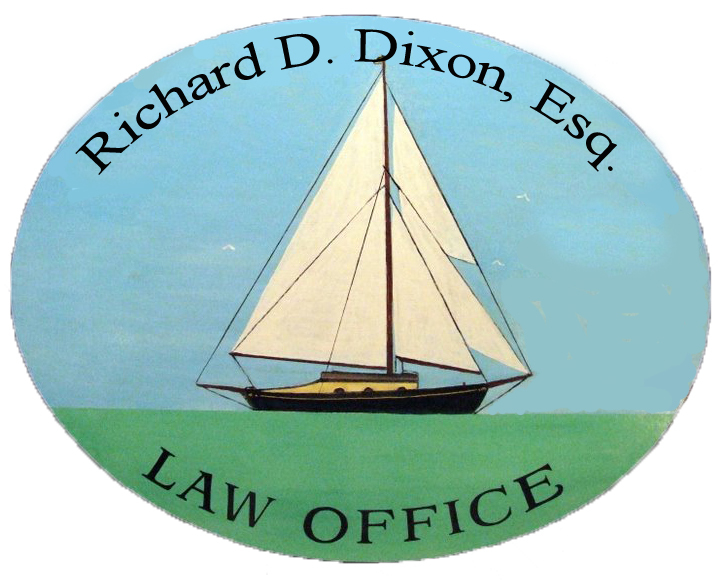 Call Attorney Dixon before you sign any contracts for him to review them at no additional cost. *Please note: many quotes by other attorneys are not all inclusive. Attorney Dixon will endeavor to meet any bank fee schedule as per the GFE for purchases.